West End theatre located on Charing Cross Road in the City of Westminster. Get notified when Wyndham's Theatre has a new show up. 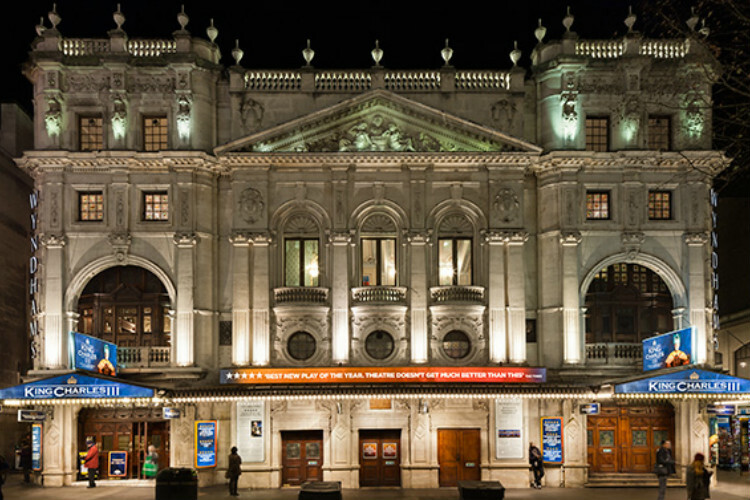 Get notified when Wyndham's Theatre has a new show up. Never miss out.